Do you offer contract free memberships? No matter what your goals, the training plan we compile will help get you there. How do I schedule my workouts? Every member who comes through our doors will meet with one of our trainers for a consultation. More information on our consultation can be found here. 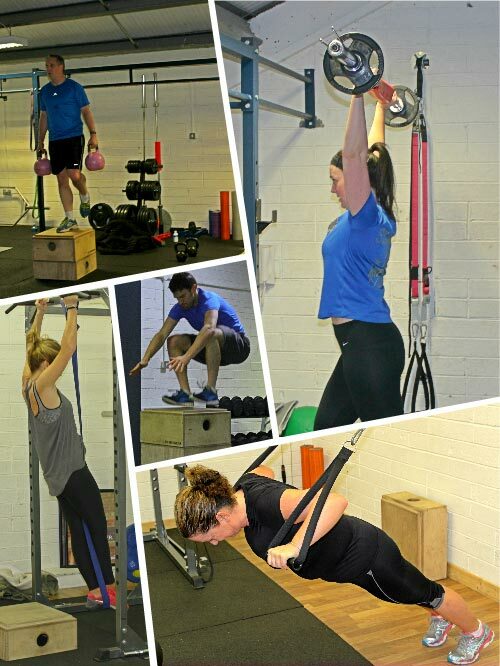 No later than 24 hours after your consultation you will receive an email from us with the available times for your chosen service, group training, semi private personal training or one-to-one training. You can let us know what session times suit you each week and we will pre-book these times for you. You can then log into our app or website and reschedule any sessions that no longer suit your schedule. 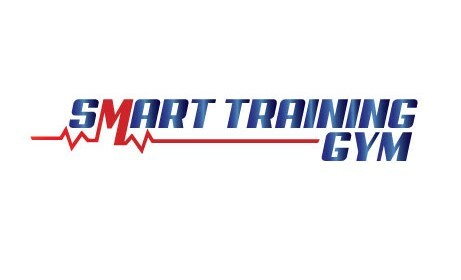 We pre-book your training times to ensure that you train at the times that suit you and we offer the app/website to provide complete flexibility to our clients. Yes of course! You can pause your membership for a maximum of 6 months and a minimum of two weeks. If you are away for less than two weeks, you can cancel your sessions through our online app and reschedule them for another time within 30 days of the original date. If you pause your membership for less than 21 days we guarantee to keep your pre-booked session times for your return. While we will do our very best to ensure that you keep the times that suit you to train on a weekly basis, if you pause your membership for more than 21 days, we cannot guarantee that these times will be available for you on your return! We ask for 5 working day’s notice to pause your account. There is no additional charge to pause your account. Can I cancel my memberships? You can cancel your 3 or 12 month membership by paying a cancellation fee. Can I reschedule my workouts? Yes! If you cancel your workouts up to 12 hours prior to the session, you can reschedule this session to another time that suits you via our app or through our website. This workout session must be rescheduled within 30 days of its original date. If you do not cancel your session up to 12 hours prior to the session, the session cannot be rescheduled.